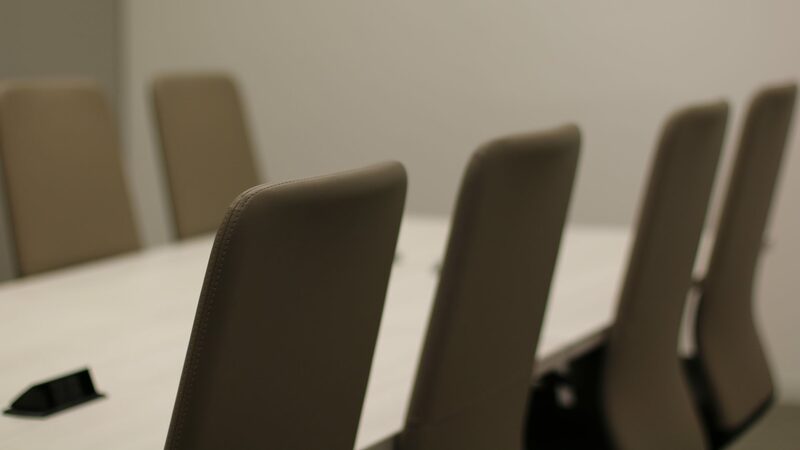 Have you, a friend, or a loved one suffered a catastrophic injury in Houston, Texas? You need to hire a lawyer in Houston that understands the devastating effects of these injuries. Regardless of the cause, a catastrophic injury ruins a person’s life. This type of injury is financially draining, emotionally devastating, and results in a complete change in the person’s ability to complete basic daily tasks. You should contact a lawyer who will fight to hold the person or company responsible for these injuries responsible. 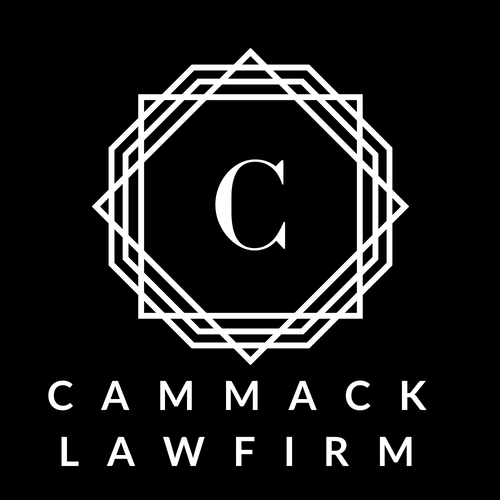 Cammack Law Firm will protect your rights, get you the most money possible, and take the stress of this complex process off of you. Call Cammack Law Firm for a 100% free consultation.